Curtis Jenkins is a beloved part of the school community. camera (Courtesy Lake Highlands Elementary) Curtis Jenkins, a bus driver for Lake Highlands Elementary school in Dallas, is pictured in a photo shared on the school's Facebook page on Dec. 22, 2018. Here are the moments that took centerstage in our hearts and on "GMA." 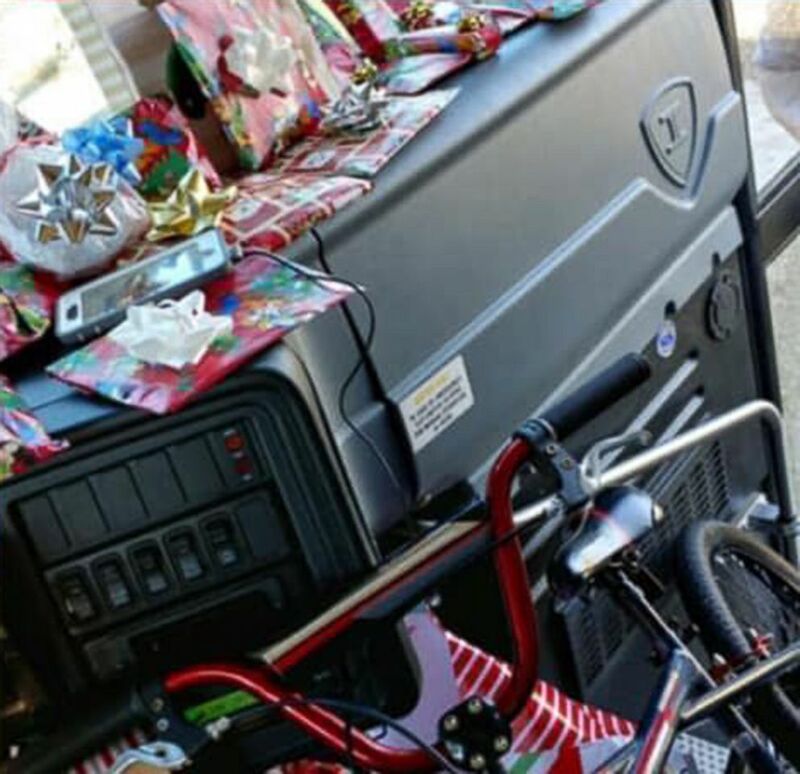 (Courtesy Lake Highlands Elementary) Gifts are arranged on a school bus in a photo shared by Lake Highlands Elementary school on Dec. 22, 2018. 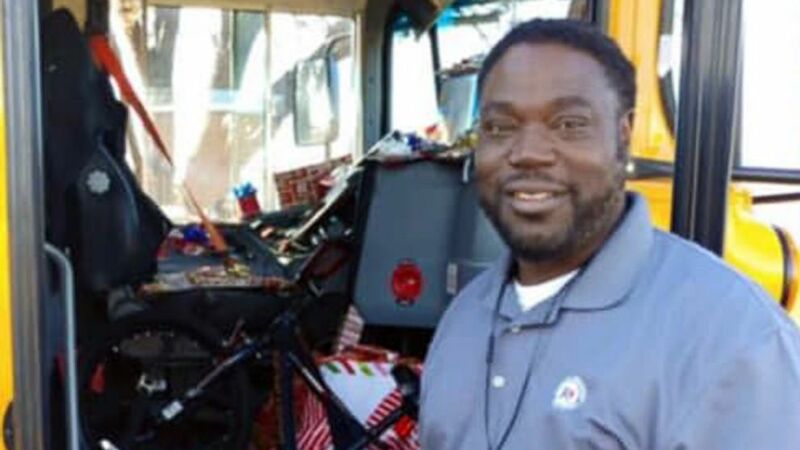 Curtis Jenkins, a school bus driver, purchased a Christmas gift for every child on his route. 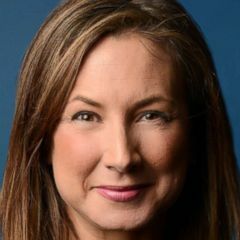 Jenkins added he hopes to do more good deeds in the future and is starting a non-profit to continue his acts of kindness. It's called Magnify, Caring and Change Foundation. Anyone who wants to connect for more information can find him on Instagram @curtisjenkins2018.